Shah Rukh Khan urges fans to make an advance booking for Dilwale! 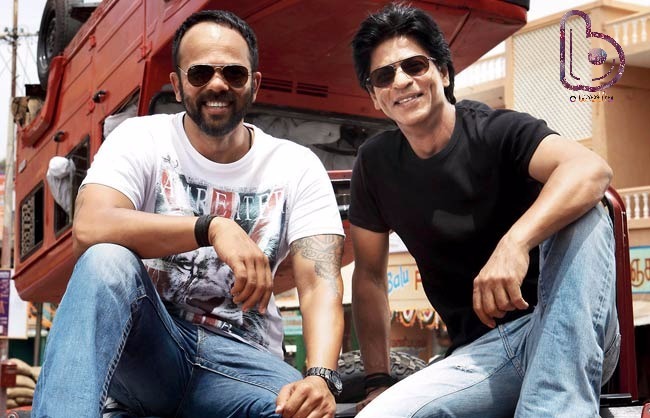 Home Bollywoood Updates Shah Rukh Khan urges fans to make an advance booking for Dilwale! Shah Rukh Khan is following the steps of his buddy Salman Khan who came up with the idea of advance booking for Prem Ratan Dhan Payo. Ever since Salman introduced the idea of advance booking five days prior to the release of PRDP and was fairly benefitted with it, Shah Rukh Khan is bent on making the most out of the same idea. He is trying everything because it is going to be a big clash between Dilwale and Bajirao Mastani over the weekend. He sure knows how to make the best out of the love of his fans and how to use marketing strategies for his films. People have already given a good response to Dilwale’s songs. 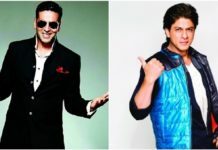 The Jodi of SRK and Kajol will be seen together after five years and Varun Dhawan and Kriti Sanon’s bubbly chemistry. Dilwale is going to hit the screens on 18 December, are you going to make the advance booking?